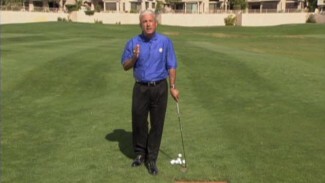 A more powerful golf swing requires greater explosion through the hips and proper center of gravity. To develop the explosiveness you need for a stronger swing, you have to spend a little time in the weight room in addition to the driving range. That’s right, good golf fitness begins without a club in your hands. In this lesson, we teach you some simple golf fitness exercises you can do at the gym or in the comfort of your own home to learn the right way to decelerate your swing and become a more explosive golfer. If you wish you could hit the golf ball farther, we’ve got one crucial tip for you: drop the club and throw on your sneakers! Follow along as we demonstrate a handful of basic bodyweight golf fitness exercises that will help you add yards to your golf swing in no time. All you’ll need is a short box and a bit of space. Two keys to a more explosive golf swing are improved deceleration and rapid response movement. 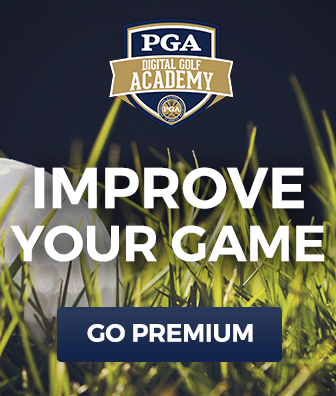 The quicker you get the club out of your backswing and into your downswing, the greater the clubhead speed you’ll generate and the father the ball will travel in the right direction. Improving your deceleration and rapid response time is a matter of practicing a few variations of simple golf fitness drills that we’ll demonstrate. First, you’ll use a short box to complete a set of depth drops, which train proper center of gravity and teach your hip muscles to take the brunt of the load when you land. Next, you’ll take that motion one step further and add in a vertical jump immediately after landing, focusing on decelerating completely and then exploding upward. 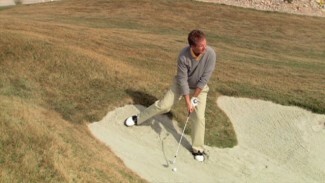 Once you feel comfortable with these basic golf fitness drills, we’ll show you how to mix them up by taking away a leg. 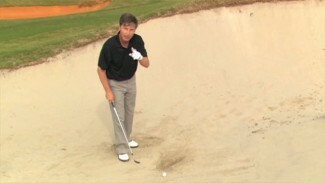 Try these expert golf exercises, we guarantee you’ll notice a big difference!